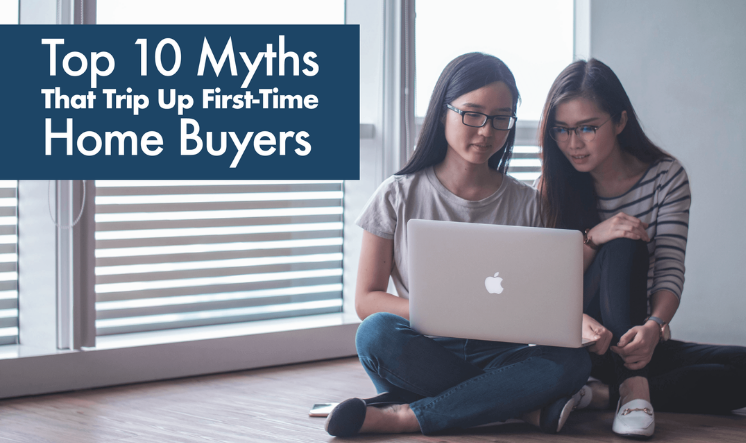 Whether you’re a first-time buyer or a seasoned homeowner, there’s no reason to go through the home buying process without an advocate on your side. We’re here to answer your questions and do the hard work for you, so you can spend your time dreaming about your new home. Comment below to schedule a free, no-obligation consultation.